The next 20-22 September will be held in Russia the International Scientific and Practical Conference "The Eagles of Palearctic: Study and Conservation ". The aim of the Conference is to discuss the current situation, negative factors and methods of study and protection of eagles, as well as to propose a strategy of protecting the most endangered of them. The Conference will consist of several plenary sessions with presentations on key aspects of the study and conservation of eagles in Eurasia, a poster session, workshops on current issues in the conservation of species. In particular, as part of the conference there will be a meeting on the development of national strategies for the conservation of the Steppe Eagle (Aquila nipalensis) and a meeting on a problem "Birds and Power Lines". At the end of the Conference a resolution will be adopted and recommendations for further programs for the study and conservation of eagles and their populations will be developed. During the Conference the participants will have a chance to go on organized trips to museums and memorial sites of Yelabuga, as well as visit surroundings interesting from an ornithological point of view: the territory of the "Nizhnyaya Kama" National Park, the Kama river banks, the Nizhnekamsk Reservoir etc. After the Conference, on September 23, the Russian Raptor Research and Conservation Network (RRRCN) is holding a satellite event in the NP "Nizhnyaya Kama" – workshops on attracting birds into artificial nests and on various methods of tagging and tracking of raptors with participation of leading experts. Details will be announced. Medraptors would like to support an important project for the protection of two rare species of Mediterranean raptors. The project is promoted by several NGO and Foundations active in southern Italy (CABS, EBN Italy, FIR, LIPU, MAN, WWF). 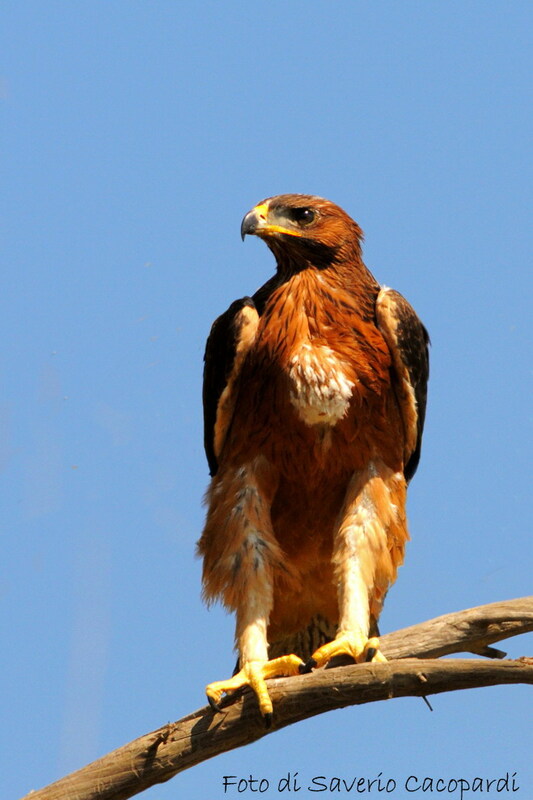 In particular the two endangered species are: the Bonelli's Eagle and the Lanner Falcon. The main threats for these raptors in Sicily are linked to the illegal trafficking of eggs and chicks from nest. The project is developped to prevent this detrimental activity. In 2012, 75 volunteers have assisted to the fledging of 32 young eagles! On the picture a beautiful young Bonelli's Eagle born in a monitored nest in 2012. Darwin Day is an international celebration of science and humanity held on February 12, the day when Charles Darwin was born in 1809. 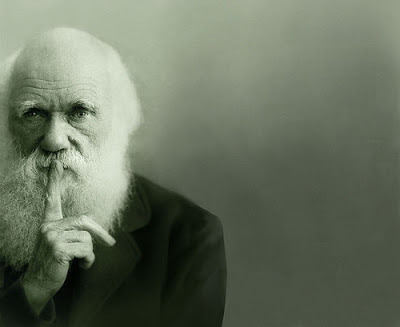 Specifically, it celebrates the discoveries and life of Charles Darwin, the man who first described biological evolution via natural selection with scientific rigor. In the Natural Reserve of Decima Malafede (Rome) it has been observed a Common buzzard eating a toad (Bufo bufo). It was a big female toad with eggs inside her, as you can see from the pictures below. Toads are unusual preys for raptors and for other kind of predators because of the secretion of toxic substances produced by skin glands.